We’re Showing Love for the Beatles on Oct 10th @ Two Chefs Kata Beach! 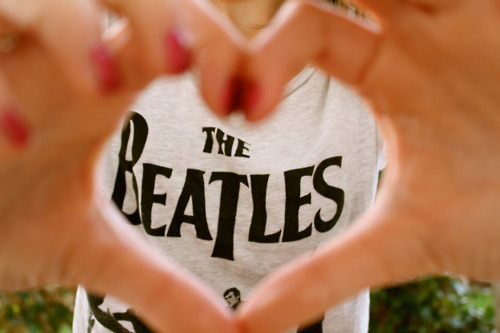 Do you have LOVE for the legendary BEATLES? We do! We’re having a Beatles Tribute at Two Chefs Kata Beach this SATURDAY October 10th from 6-LATE! Live MUSIC will be performed by our Famous Two Chefs Band. They will be playing all of the classic Beatle’s Favourites from 8-LATE!!! Start planning now and get down to Two Chefs Kata Beach this SATURDAY! Don’t forget to BOOK NOW at bit.ly/TwoChefsReservations for 20% All Menu Items! We’re offering a Special Beatles Inspired Menu along with our daily Two Chefs Menu.